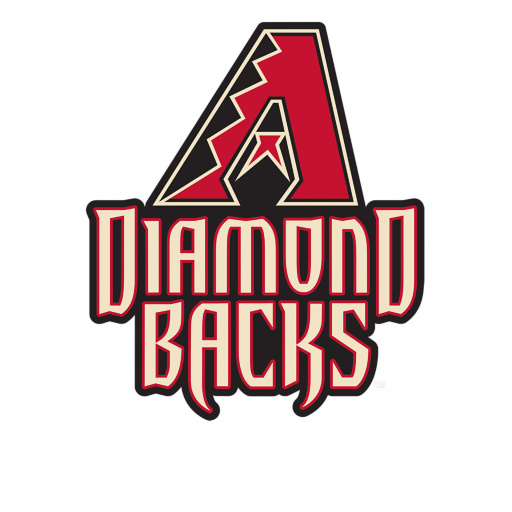 CAS Sierra Vista is excited to host the Arizona Diamondbacks street team on Friday, February 27th from 3-5pm for our second-annual Science of Baseball spring training event. k-8 students will rotate through a series of teacher and baseball player led stations which combine the fun of America’s favorite pastime with hands-on physics and bio-mechanical study. Topics covered will include: trajectory of flight, elasticity, and angular momentum all within the context of baseball in motion. To allow for maximum participation, middle school students will be released at 3:00 with elementary students. While parents are welcome at any time and may join their students in the fun, parents should allow for some extra time during after CARE pick up due to the high volume and traffic for this event. Parents on a very tight timeline are encouraged to pick up their students at 3:00 release or wait until the activity has concluded at 5pm. Students are highly encouraged to wear jeans or shorts and sneakers/athletic shoes for the event. We hope to see you there!